Getting Ready for Easter with Palmer's Easter Line! Getting Ready for Easter with Palmer’s Easter Line! Palmer’s sent me some goodies from their Easter Line of goodies to review. All opinions below are my own. I love Easter bunnies, they are always so cute! I was really excited to get some goodies from Palmer’s Easter Line! 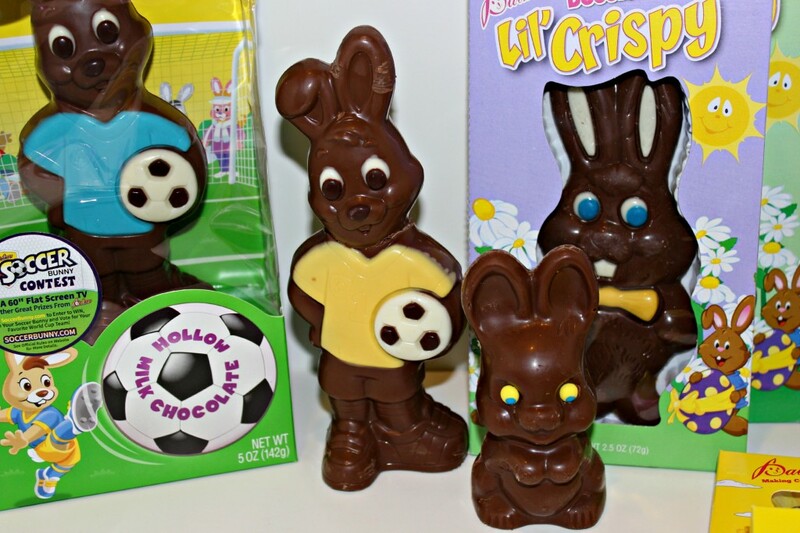 I am really obsessed with these Soccer Bunnies, aren’t they just adorable! When I saw these it made me think of my niece, Kaylyn. She has played soccer for the past two years I believe. I know my nephews would love them as well, cause they are all really into balls of all kinds! Being a kid I always loved getting my Easter basket! I am not sure if it was all the fake grass in it piled with sugary treats, or just how cute everything was! I remember one year my dad got us chocolate bunnies on a stick, and it was the best thing ever!! I am not sure that anything can heat a hollow milk chocolate bunny!!! 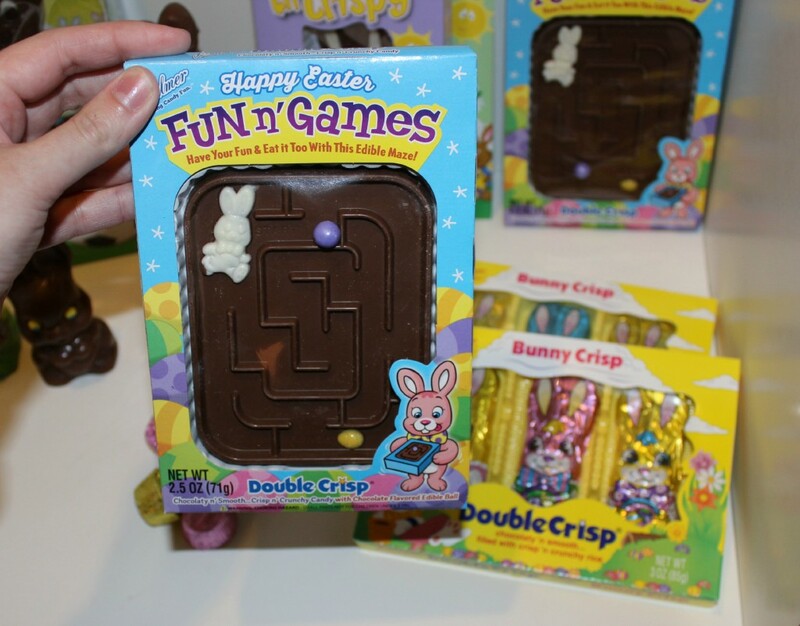 Another item that really stood out to me, was this adorable Fun n’ Games maze!! How cute is this?! You can move the ball around to complete the maze! When I saw it, I just thought this was such a cute treat. I am going to get enough for all my nieces and nephews, cause I know they would all get a kick out of this! I really love how affordable Palmer’s is! Plus it is pretty tasty, so it is a double win! 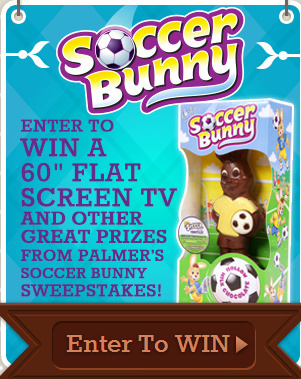 Plus make sure to enter to Win a 60″ Flat Screen TV and other great prizes, from Palmer’s Soccer Bunny Sweepstakes!! I know I would love to win that tv, or any other prize up for grabs!! You can shop for the Palmer’s Easter line at most mass retailers! I know I have seen these goodies at our local Dollar General, and Walmart. I know they are at other stores as well! You can also use their Where to Buy section on site to find a store near you that carries their goodies! What is your Favorite Easter Sweet Treat?! these bunnies are so super cute!! Love the maze too, they would make great additions to any Easter basket,. Palmer is such a classic brand.I have had an opportunity to review some of their products in the past and I love the details on their candies. I am loving that chocolate puzzle! I haven’t seen that one before. What a cute idea to have a puzzle. 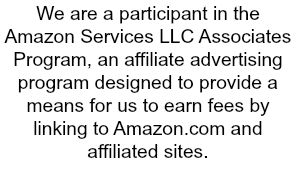 I’ll definitely enter to win! Oh my gosh how fun. I’ve known Palmers since I was a kid and I now buy it for my kiddos too! Wait, WHAT?! It is almost Easter already!? Yikes….love the puzzle chocolate! I can’t wait for Easter! 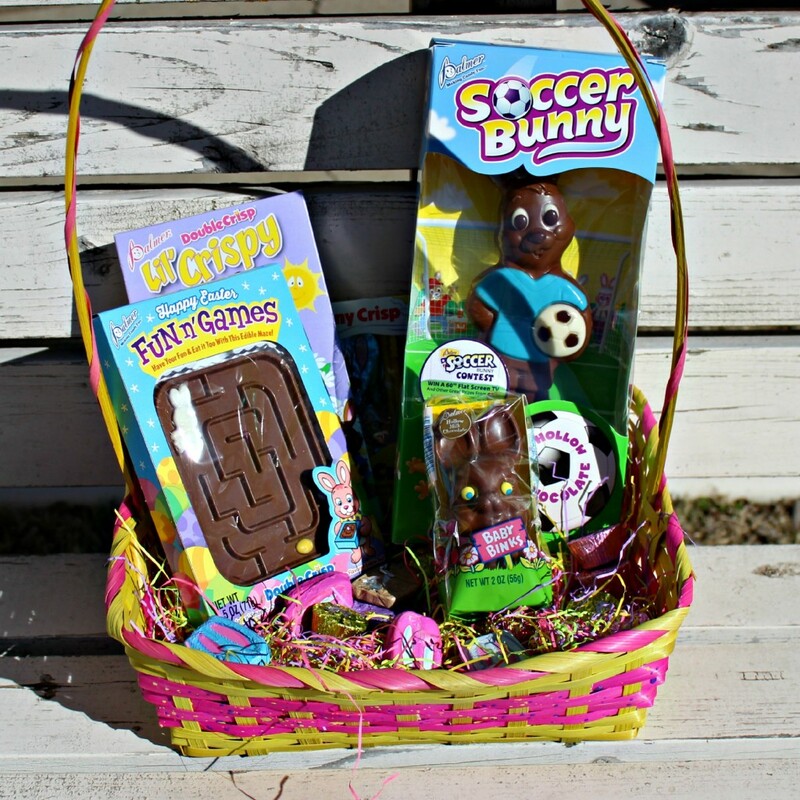 There is nothing more exciting than a big chocolate easter bunny in an Easter basket! I l love the chocolate game! I love chocolate bunnies during Easter time! I read somewhere once that Palmers is Johnny Depp’s favorite chocolate! 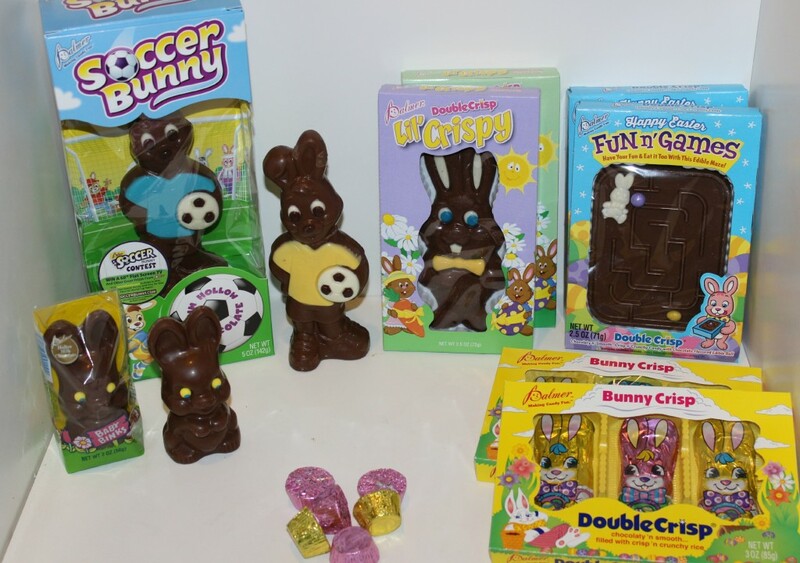 I am going to get the edible maze for my daughter and the soccer bunny for my soccer crazy son! so cute. These bunnies are so cute! I want to bite their little ears off. Yum! I have three aspiring soccer players in my house who would love to have a soccer bunny!!! These are great! Wow, these are super cute! I usually buy these at my local Dollar Tree stores. My boys would flip out over the soccer bunny since they both play soccer! Oooo I LOVE the Lil Crispy one but I’ve never seen the Double Crispers! Time to go shopping! YUM! That bunny maze is so fun!! I love chocolate Easter bunnies. For some reason I look forward to the hollow ones. So cute! We don’t buy many things like that, due to peanut allergies, but those will look great in someone’s Easter basket this year. My favorite treat is always malted eggs….love them! We always put a chocolate bunny in the kids’ easter baskets and many years they’ve been given a Palmer’s bunny. Those games are so fun! They look yummy too. I love the Fun n’ games one. I hadn’t seen that one before.